WELCOME TO INDUSTRIAL PUMP CORP.
At Industrial Pump Corp., we provide sales and service for industrial pumps and motors and a wide variety of electromechanical rotating equipment for Commercial and Industrial applications. Industrial Pump Corp. offers over 50 years of experience within our organization and follow optimal procedures for all repairs. 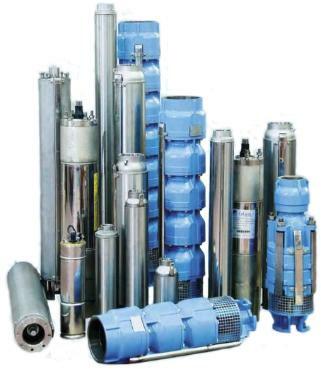 Industrial Pumps: Sells and repairs a wide variety of pumps including vertical turbine, centrifugal, submersible, split case and close coupled pumps. Electric Motors: Provide sales and service of AC and DC electric motors. Level 1 Repair: We offer basic repair as requested by our customers. Document critical dimensions and precise measurements. Provide photos of components with comments pointing to possible root causes. Thorough cleaning of all component parts. Replacement of bearings (bushings) packing and inter-stage couplings. Job site delivery and re-installation. Regardless of the model, manufacturer or age of your pump or motor, IPC can have it back up and running quickly and reliably and all workmanship is 100% guaranteed according to industry standards.